Armando Sadiku will be part of Lugano for the remainder of the season. 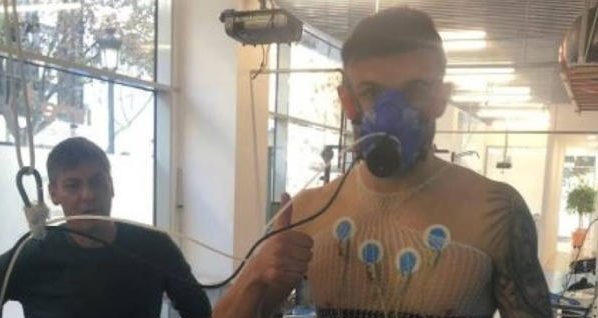 The Albanain National striker passed the physical tests today in the presence of his club's (Levantes) doctors, and will pass on loan to the Swiss team by the end of the season with the right to buy the card. As the portal "superdeporte.es" reports in Spain, the financial issues on the purchase of the card are also being discussed, to close the entire operation. This would be the third return to Sadik in the Switzerland team of Lugano, as he was earlier in 2012-2014, as well as in the form of loan from Zürich in 2017.